Exciting historical and thematic tours in Lisbon, Sintra and surroundings. 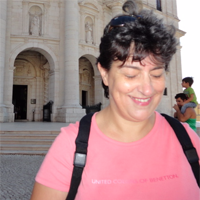 Literary tours on some Portuguese and foreign authors in Lisbon and Sintra. More than 20 years of expertise as an historical, ethnological, and art tour guide. 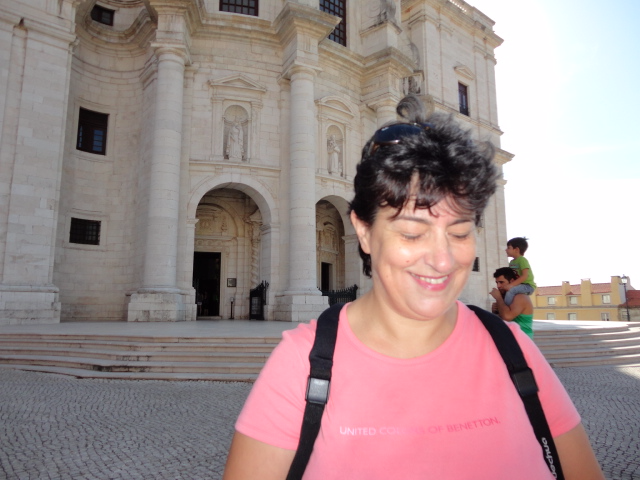 Official tour guide and visit organiser in Portugal. Cultural guide able to prepare thematic visits on History, Literature and general places and events related to the country of Portugal and its authors, speccially those of the 19th and 20th centuries.